These ramps come as standard coated with a milled surface which give extra grip. 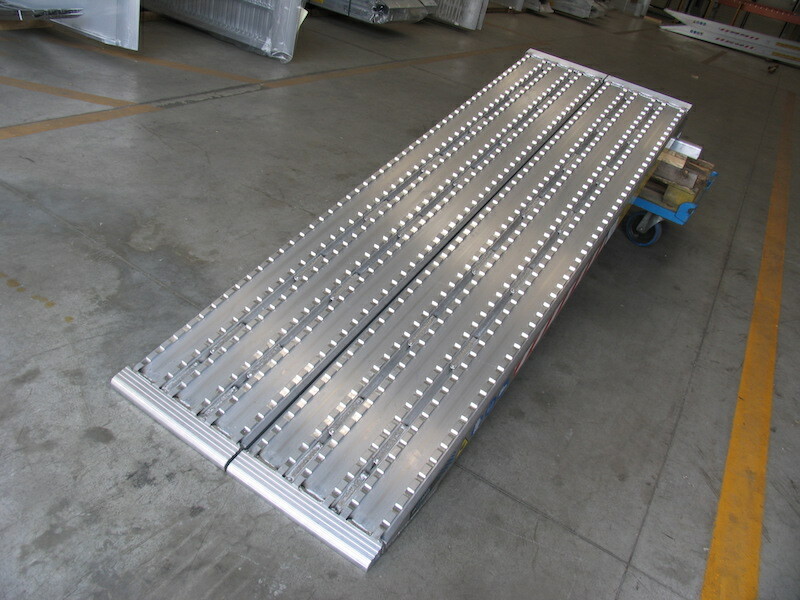 This series see wide usage as plant ramps and heavy duty machinery ramps. 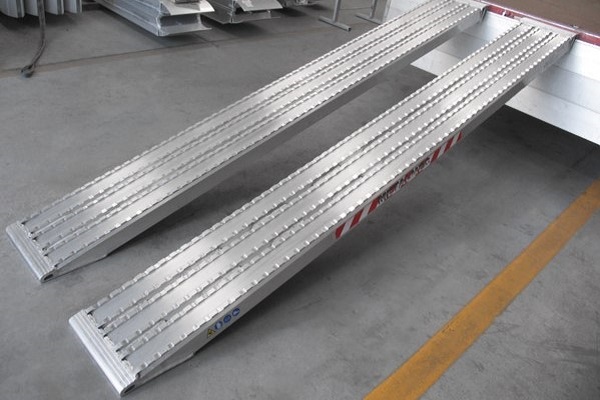 There are no welds on the outside surface of the ramp to protect the construction of the ramp and they are fully TUV certified. 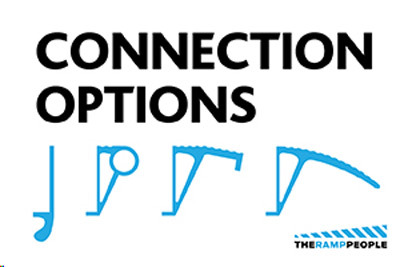 You can choose what kind of connection is best suitable for you. Edges are not possible for this kind of ramp. If you have any questions or need any advice on which ramps to look at, please feel free to contact our team.